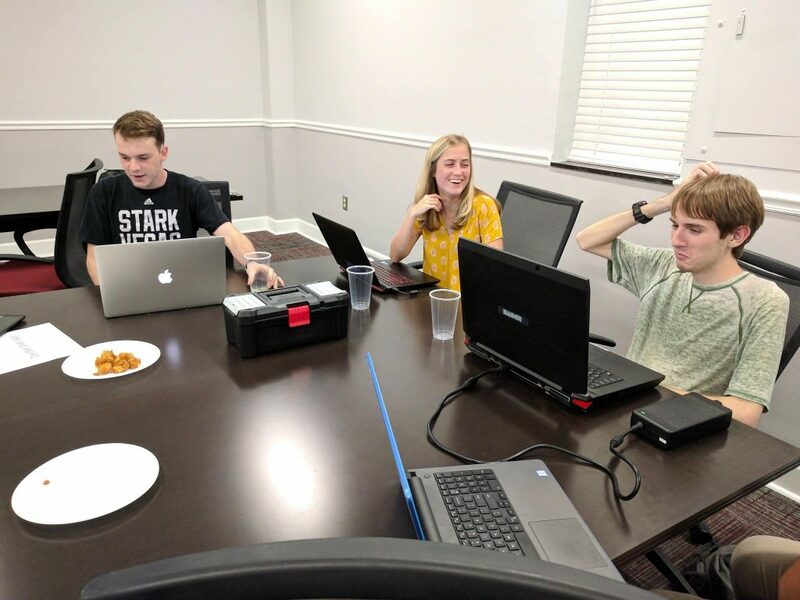 DevNet is a club that helps software engineering students connect, learn, and develop with each other. 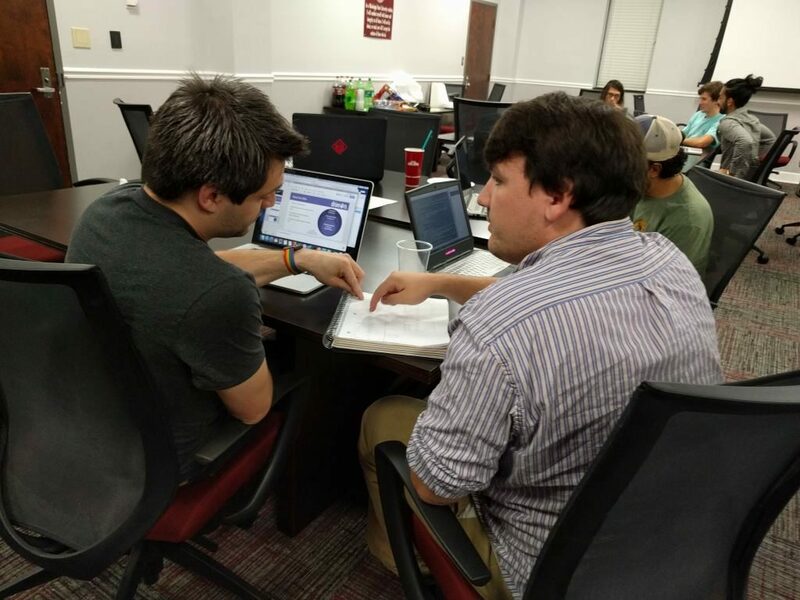 We facilitate networking with other developers and entrepreneurs to promote collaborative learning and co-founder relationships.  Members are invited to present new technologies, tools, concepts, and best practices that they have come across in the industry as well as provide demos and showcases of their own projects. Entrepreneurs are welcomed to pitch their business ideas to developers in order to find new talent and spark business connections. If it is coded, we’re into it. 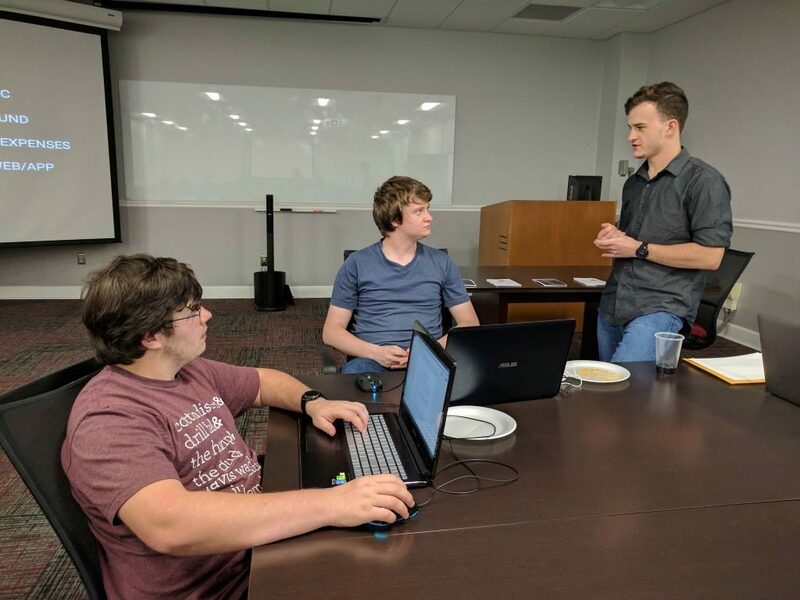 DevNet is open to all students, even those who do not know how to code. We welcome those who come with a project already in mind or who are looking for people to work with.